Imrul Kayes was Bangladesh's top-scorer with 43 – adding 31 to his overnight score – while debutant Ariful Haque played some entertaining shots in the end to score 38. That, however, couldn't prevent the visitors, who last won a Test in September 2013, from securing a fine 151-run victory. It was Zimbabwe's third away win in Test history. Raza then worsened Bangladesh's woes, accounting for Imrul Kayes and skipper Mahudullah in quick succession. Kayes, who had been batting well, was bowled round his legs when he tried to play a cheeky paddle, falling for 43. 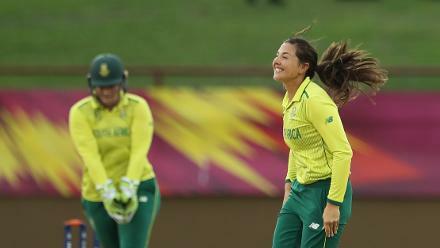 This victory will be memorable because it is Zimbabwe's first overseas win since 2001. 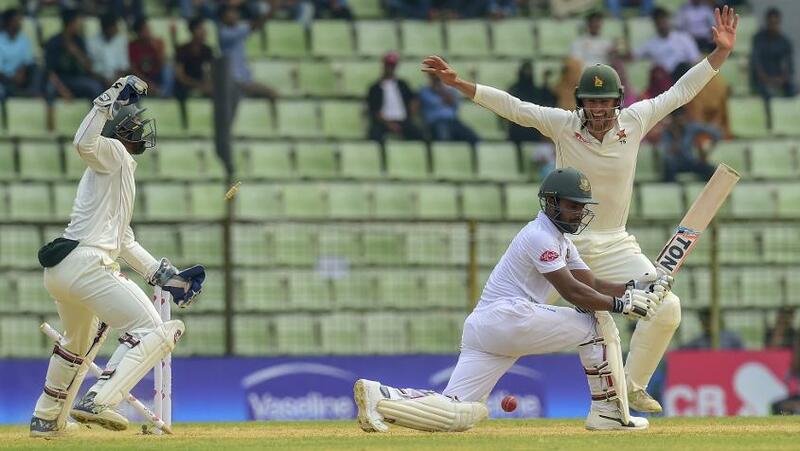 Bangladesh will look to make things even in the second Test at Dhaka, starting 11 November.